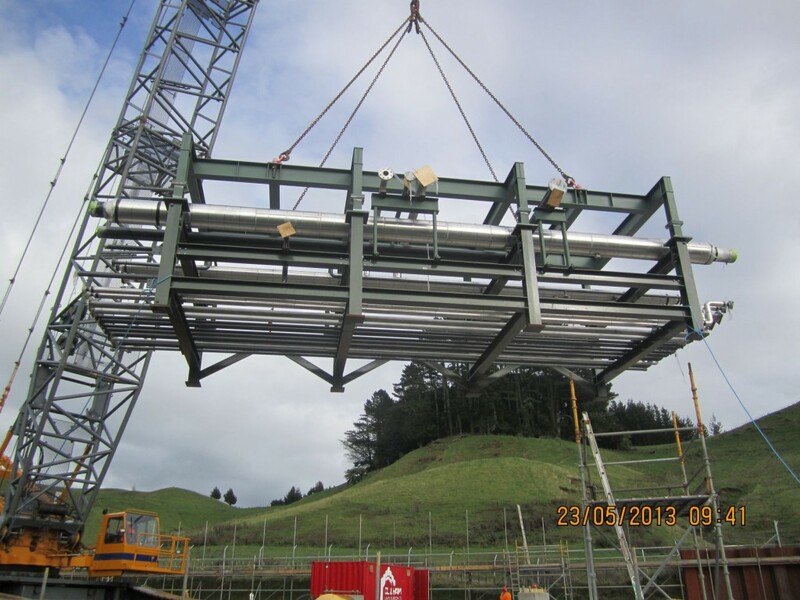 Culham Engineering fabricated in Whangarei and installed in Taranaki piping modules for the Mangahewa D gas plant in Taranaki. 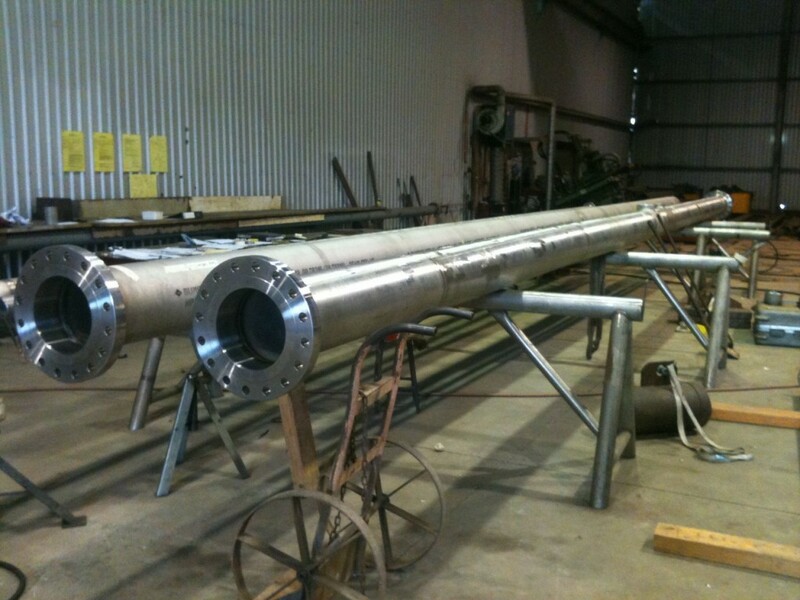 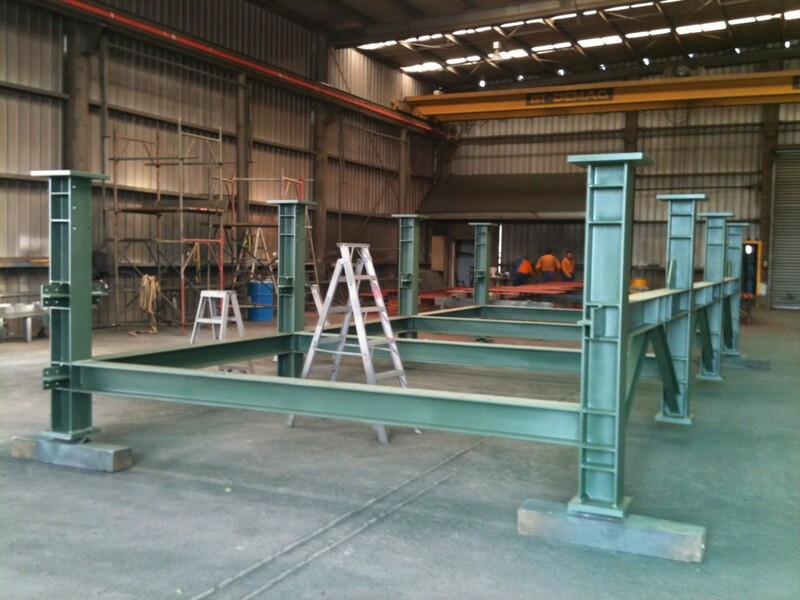 Fabrication was completed in the Whangarei workshop. 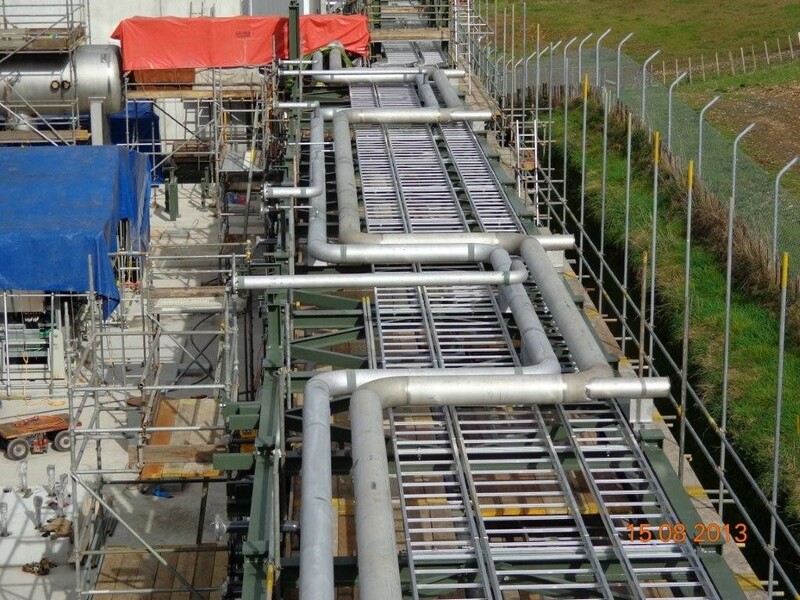 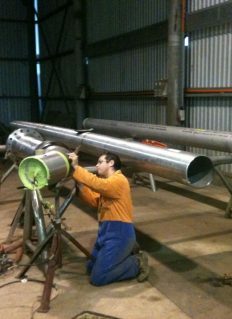 The piping was completed using both manual and our automated welding system (Adapt Arc) in Carbon Steel and Stainless Steel. 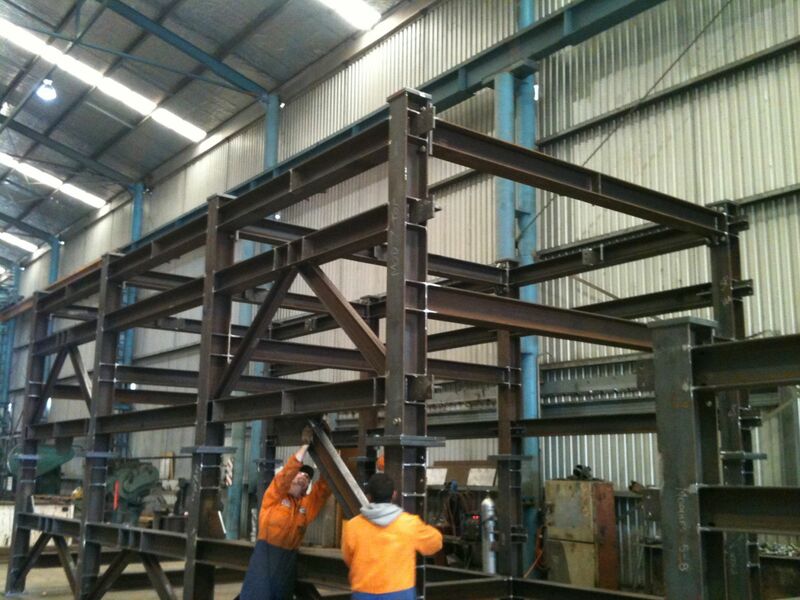 Each section was fabricated in modules (26 in total). 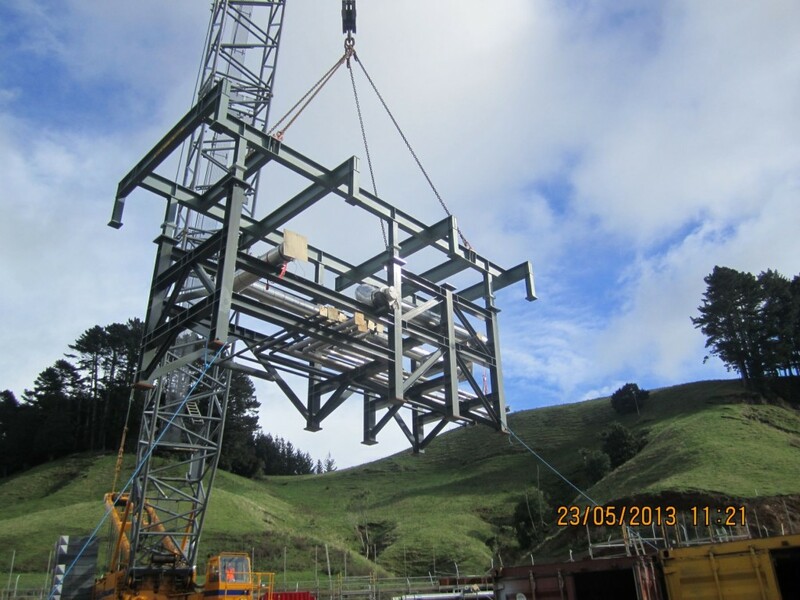 These modules each being 15 tonnes (12mtrs x 4.5mtrs x 4mtrs). 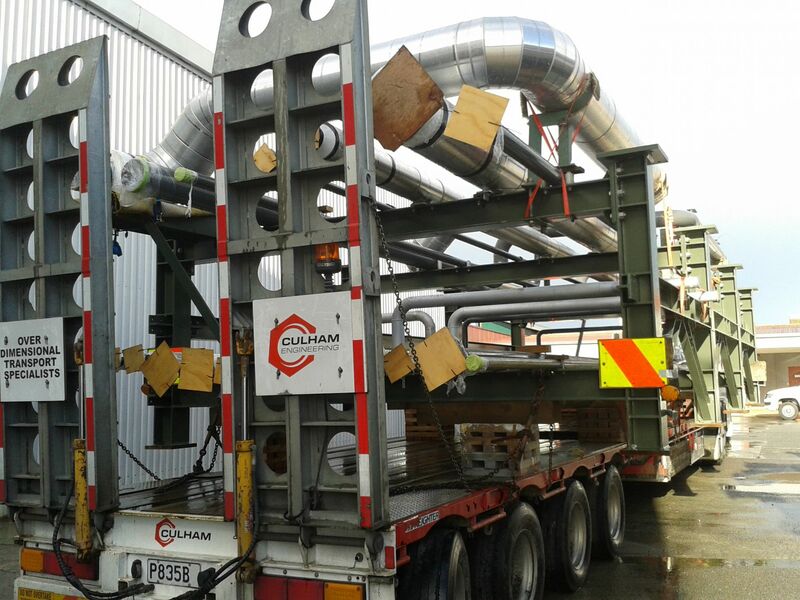 The modules were fully assembled in the workshop after hydro testing. 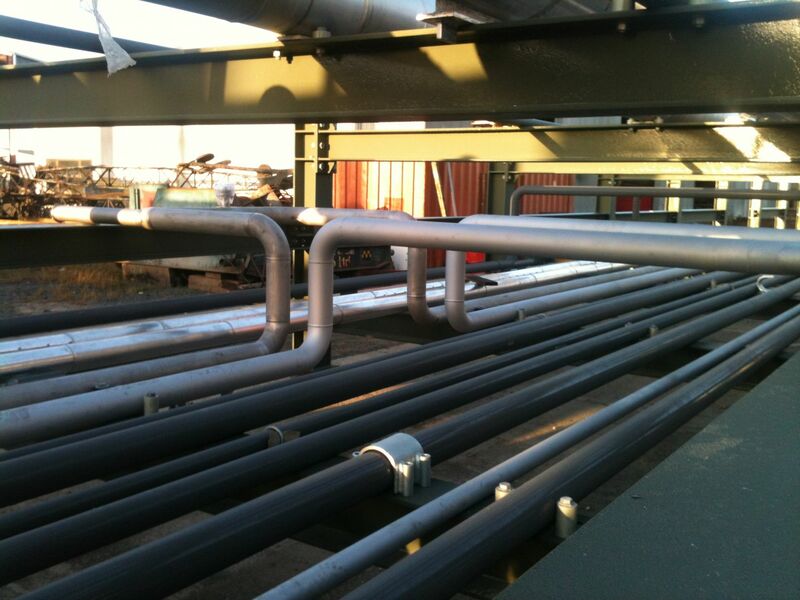 Paint and insulation was completed to all piping systems and structure leaving connection points only to be finished onsite. 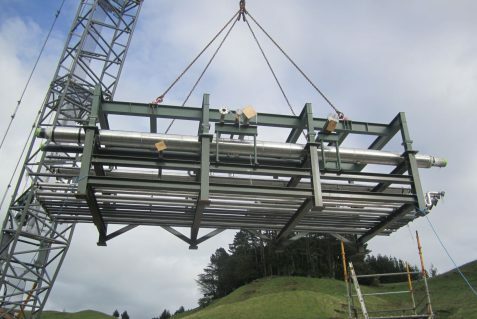 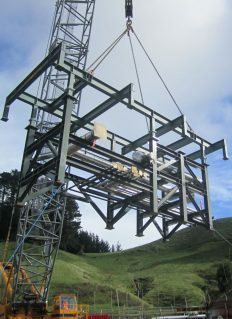 The 26 modules were then transported to the Taranaki site and lifted in place and installed. 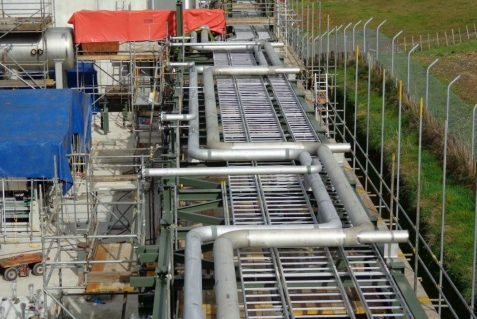 Hot work, hydro testing, painting and insulation were only required to areas that, due to process requirements, could not be flanged. 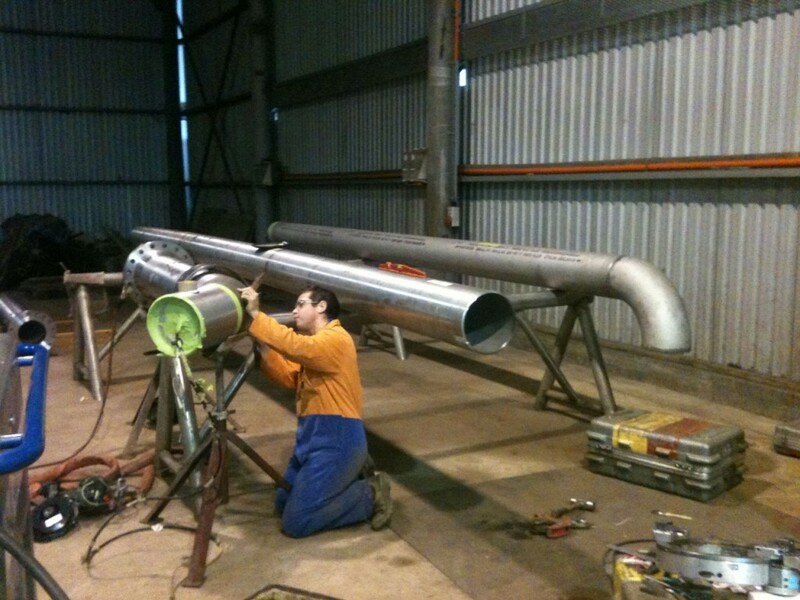 This required minimum site lagging and painting ensuring that site installation time was minimised. 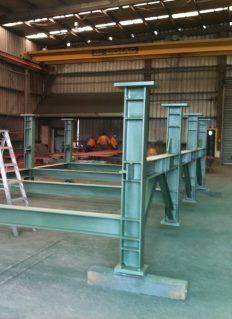 Following the module installation the site crew completed the tie-ins to the existing plant with no disruption to production.